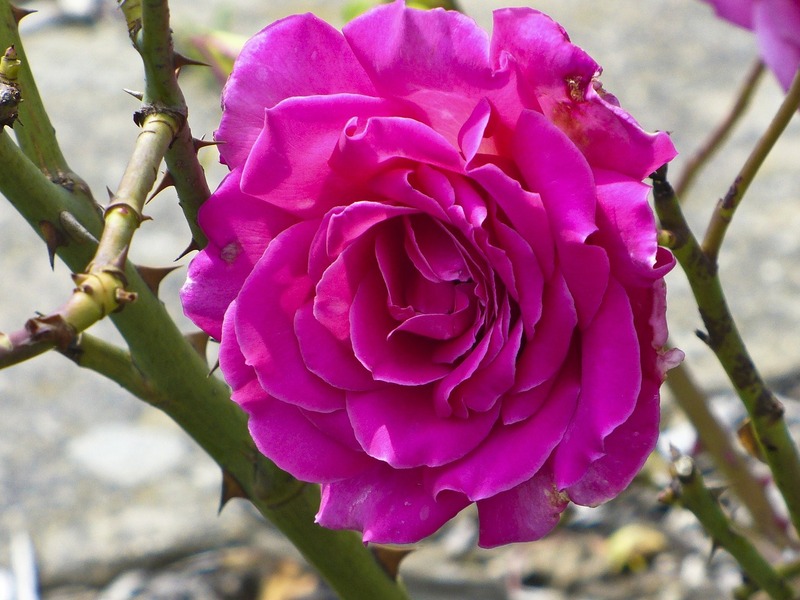 Even the nicest person has those days when he is just not in the mood, however I have noticed that we reserve our best behaviour for people we barely know and display our “thorns” for our dearest and best. Guest writer Alache Fisho writes about the “the two sides of me”. mete out punishment to all and sundry under her domain. check-out counter in the local store (she probably is just having a bad day…). husband snaps at me at the end of a hard work day. home? Perish the thought! A dab of perfume? Where I dey go sef? Lol! this reminds me of a boy I know ..An angel is school but can be naughty at home. When I asked him why his response "I want to just be free at home but if im mischievious in school no one will like me". I guess we know our dearest love us no matter how we behave ! Very apt. Got me thinking. Taking up the challenge also. Need Me2 to show up more at home. Yes we could All do with allowing me2 show up more ! Hmmm…..really apt! When ME1 shows up at home…the boys ask me if I’m going out…Hehehehe. ME1 needs to show up more often at home…So help me God!!! Lol! That’s so funny. It’s a good reminder for us to make sure Me1 shows up at home more often.